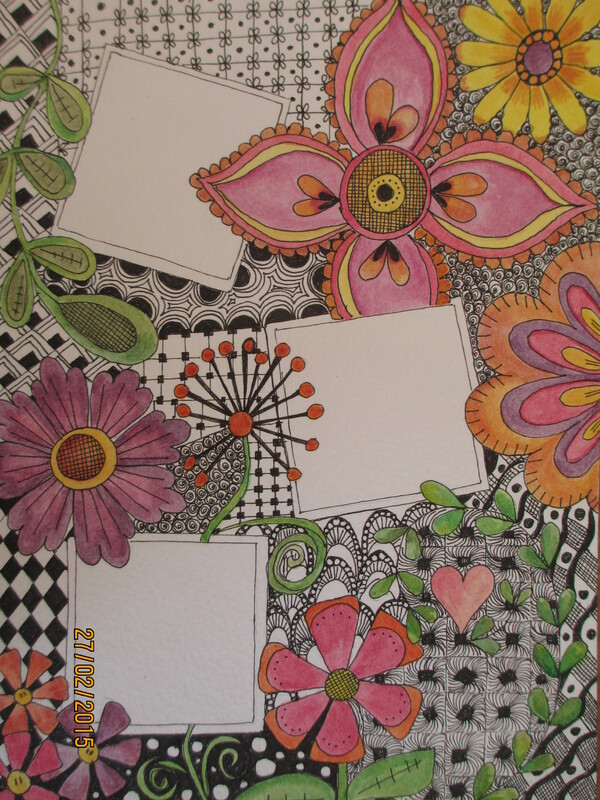 Zentangle reminds me a lot of my Celtic drawing books. I found drawing to sooth me and help me relax. I love your drawing.